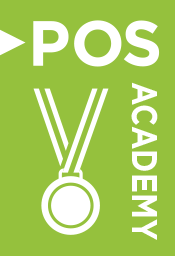 Welcome to The POS Academy. As we develop content for our blog we will curate the articles and based upon feedback present the most useful pieces here. Our aim is to help you to learn from our experience and best practice. In our world of Point of Sale, every design has to work for you and your customer. All resources here are FREE to access. Design Inspirations from nature - relevant to POS? Learn how to prepare and brief your POS display supplier by taking control of your project right from the word go. A FREE guide inspired by the DisplayMode account managers. 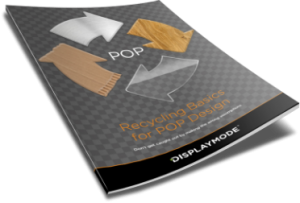 Learn from the people who know what it takes to deliver successful point of sale displays.